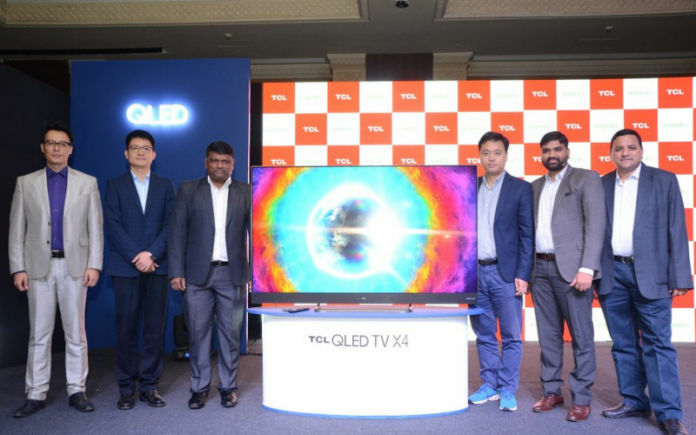 TCL has added two new products under its smart TV lineup in India. The brand is promoting 65X4 to be India's first Android TV with Google certification. TCL, a China-based electronics company, added another product under its smart TV lineup. The brand has launched a brand new Android TV in the Indian market dubbed as TCL 65X4. The key highlights of this television are Google certification, Harmon Kardon speakers, and Quantum Dot QLED technology. Apart from this, the brand also unveiled another television in the S family known as TCL S6500. On top of that, both the televisions are available in a wide range of screen sizes. TCL 65X4 features a 65-inch 4K UHD display with a resolution of 3840 x 2160 pixels. The television has a micro-dimming tech which basically has vivid picture quality and enhanced color contrast. 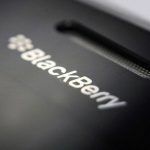 It is powered by a 64-bit quad-core CPU coupled with 2.5GB RAM and a dual-core GPU. In terms of storage, the device has a 16GB of onboard memory. This smart TV runs on the older version of Android i.e. Android Nougat. TCL 65X4 is the country’s first Android TV to come with Google certification. The Quantum Dot QLED tech is claimed to replicate real-world color volumes. Other specifications include Harman Kardon speakers and Dolby’s DTS. Like most of the competitors, this one also comes with Artificial Intelligence and voice search feature. As we have already mentioned earlier, TCL launched another smart television S6500 which runs on the latest Android 8.0 Oreo out-of-the-box. It has a Google Assistant support, comes with 1.5GB of RAM and 8GB of internal storage. The key features of this device are the IPQ engine, HDR 10 support, and micro dimming. On top of this, it also supports Dolby Surround Sound and Google Chromecast. The high-end 65X4 will be available in the Indian market from October 25 via Amazon India. It will soon reach other partner outlets as well. Coming to the pricing, the television is going to set you back a huge Rs. 1,49,990. Although, you can get it for Rs. 1,09,990 under a special festive season offer. The S6500 is also hitting the market from mid-October and is going to be available in both online and offline market. TCL didn’t announce the pricing detail for this model, as of now.